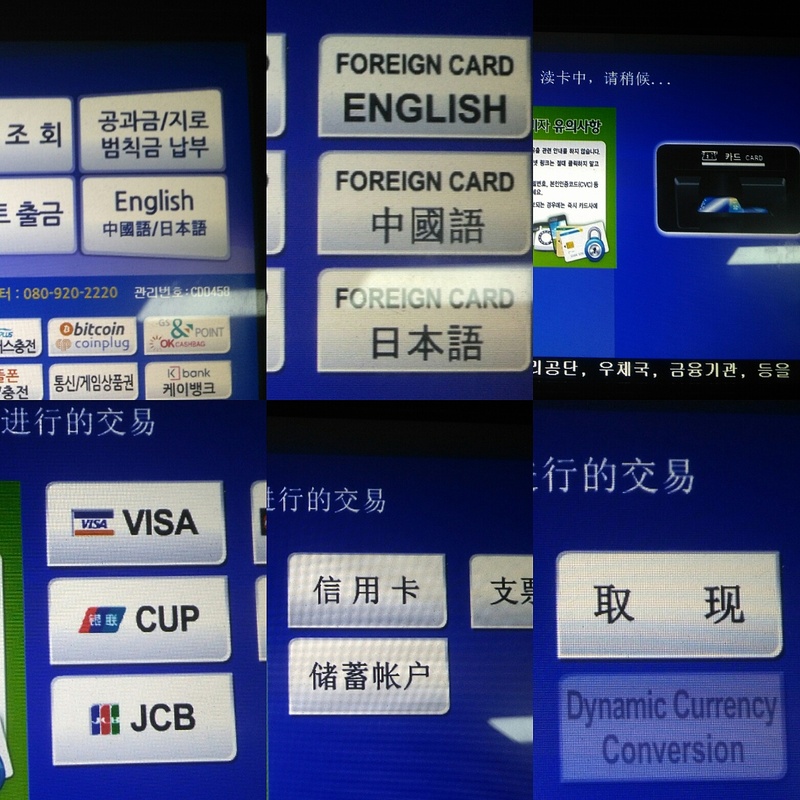 ​How to use a Chinese Union Pay card at a Korean atm. 😜 I had to learn through trial & error. Hope this saves some Chinese residents visiting Korea! 1. Click button that says English (with #Chinese characters below) – you cannot actually use a union pay card and English – so it has to be done in Chinese. 3. Put in your card. 7. Now it will ask you how much Won you want. 8. Enter you Bank Card password. 9. Take receipt, card, then cash! #Pumpkin Carving! Ee have a large #German supermarket called #Metro in #Changchun. 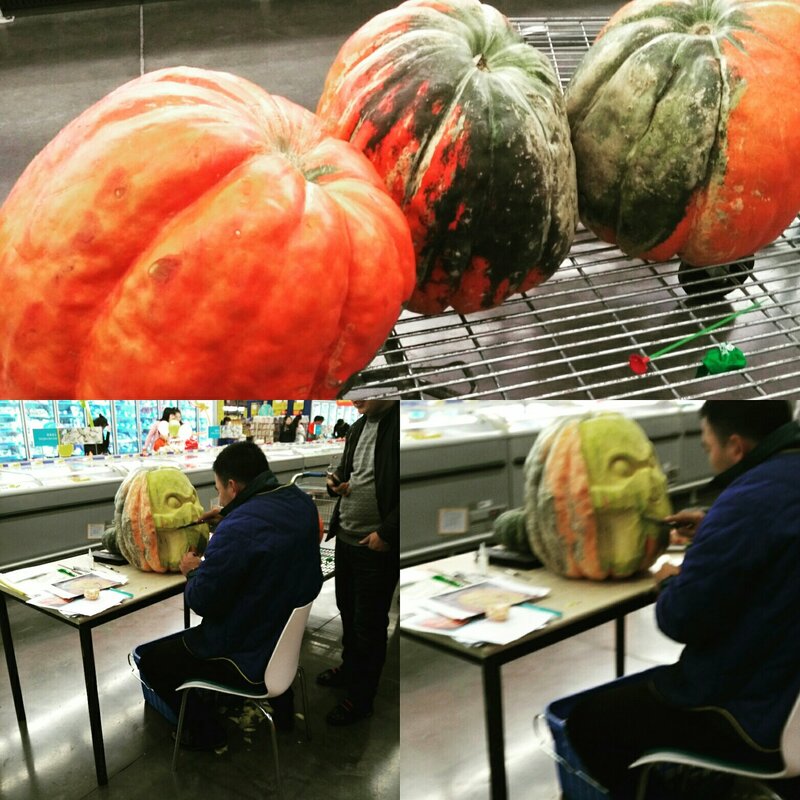 Last weekend, this guy was there #carving pumpkins for buyers. So Awesome! 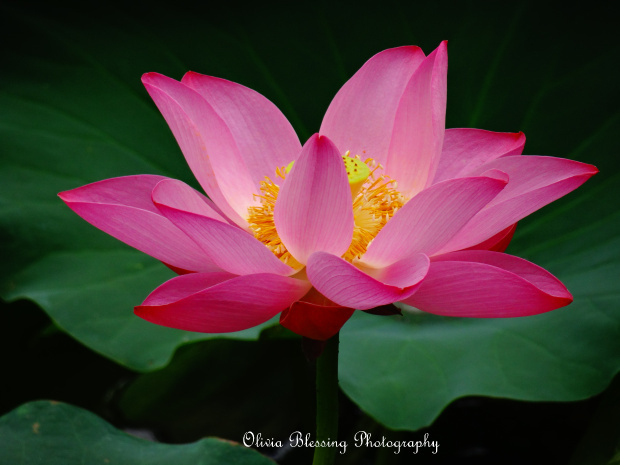 Fun Chinese Words ~ 老乡 (Laoxiang) has no exact translation into English. In Chinese, it expresses the concept of someone who comes from the same hometown as you. More specifically, someone who, upon seeing them again, brings back happy, cherished memories of good times as a child. A person who gives you nostalgia. 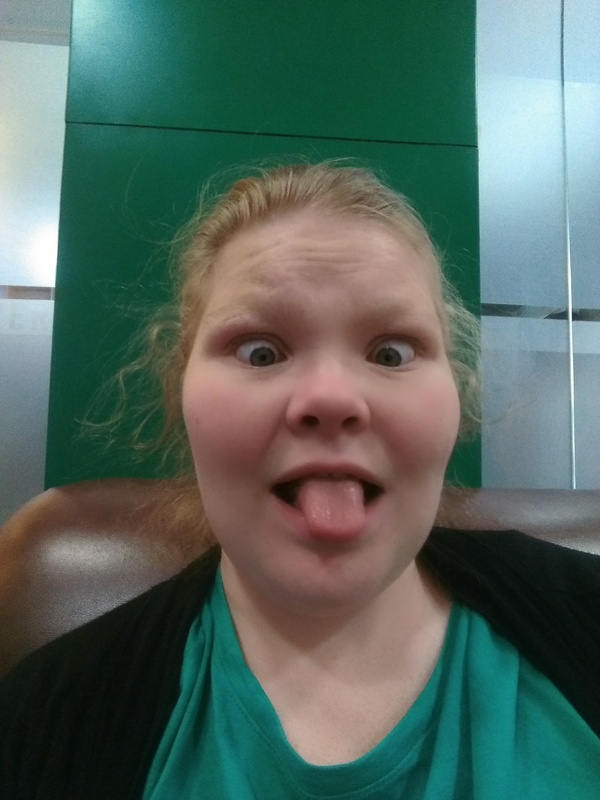 Do I look as crazy and tired as I feel? Up till 5am and awake again at 7 am two nights in a row does not a gorgeous Olivia make 😜☕ I even drank my first cappacino to stay awake! Translated a project from Chinese to English for a company developing an ecological cooperation program with the Middle East as a joint effort to combat desertification. So cool! But it was a doozy of a project including the Presentation, the 20+ page Project Handbook, and several addendum papers. Worked around the clock in between classes for about 48 hours going paragraph by paragraph. Fascinating topic, but I am glad it’s done! My Chinese helpers did an excellent job, and the finished result looks amazing! Especially since we were working with such technical vocabulary! Proud of a Translation well done. Saw this beauty at the local Target substitute. Actually has potential! Chinese Holidays are a beautiful experience, and you should take advantage of any opportunity to take part in the fun traditions! They bring out some Amazing Decorations, like the lanterns (classic red hanging lanterns and the big white ones we send up in the sky) and awesome light and flower displays. Friends and family come out in droves to take in the sights together-if you are lucky and have a good relationship with your students, they may invite you home with them. Having an opportunity to stay in their homes and see the way they live will give you the best glimpse into the “real” China. And of course, who could forget the fireworks? Fireworks go off everyday in my home city and could have any number of meanings. During weddings and funerals, the processions will often drive around the city square shooting off fireworks. New Jobs, Babies, Graduation, Birthdays–all warrant a few dozen “pops and cracks” to share the joy! And holidays are the best! When night comes around, find a roof and set up your chairs. Starting around dusk, people all over the city will start setting off their own displays–sometimes you can have as many as 10-12 different views at once. Of course, some people wait until the others are finished, which makes for a longer viewing time–they usually go all night and well through the next few days. So What are the Chinese Major Holidays? 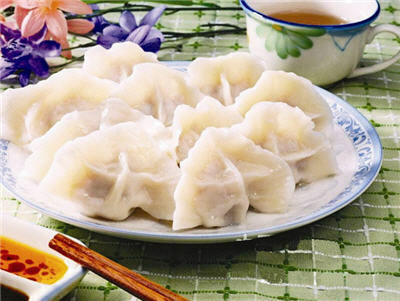 The first holiday of the new school year, the “Mid-Autumn Festival” is always a happy event, full of good food and friends. In honor of the moon (and its astrological ties to the harvest and agriculture), the Chinese take a day in celebrate and express their thankfulness for all that they have been given. It’s kind of their version of “Thanksgiving”–a day to show your appreciation for the bountiful gifts you’ve been given in life, especially with the people you love. It always falls on the 15th day of the 8th month according to the Chinese Lunar Calendar. Since the lunar calendar doesn’t match our western calendar, the day changes for us. However, it does always fall on the biggest moon of the year, so it’s also called the Moon Festival! In China, usually the event is celebrated with a day of no classes on either the Friday or Monday closest to the holiday. The Special Food of the week is the MOON CAKE–a small bread cake made of usually a heavy dough and candied treats inside. Most students prefer the “Red-Bean” filled version, but I’m more particular to the nuts and candied fruits version. They come in lots of varieties, so try a few! Americans have their “Fourth of July”; the Chinese have their “National Holiday.” Taking a break to celebrate National Day is an ancient tradition extending centuries in Chinese history. Traditionally, it was when they celebrated the emperor’s rise to power, but today it’s the week they celebrate the founding of government of the People’s Republic of China on October 1, 1949. The day itself is October 1st, but they always get 7 days off of school and work. So it actually runs October 1st to October 7th and is a major national event. Thanks to the “governmental” element of the holiday, it’s also a really fun time to be in Beijing! The military frequently hosts parades and the state puts on celebrations in the capital as part of the big event. Sports day is only a holiday in the school system, but every school will host an event sometime in the spring. It’s usually a two-day affair where every student (or at least certain classes) has to participate in one sport or another. Races, bicycling, swimming, basketball–all sports are welcome! The teachers are welcomed to participate, and it is a wonderfully fun event all around. We are especially encouraged to help with the parade floats and even given our own “Foreign Teacher’s” Float! Also called the “Qingming Festival,” this April event the annual celebration of Spring and new beginnings. Known in English as the “Tomb-Sweeping Festival” or the “Pure Brightness Holiday,” it falls on April 4th or 5th on our calendars each year. According to Chinese legend, centuries ago there lived a good man by the name of Jie Zitui. He was the loyal follower of a great Chinese noble named Duke Wen, who had been forced into exile for a time. realizing that his lord was starving, Jie Zitui cut of a portion of his own leg to create a soup. Many years later, someone reminded the Duke about Jie’s unrewarded service, and the Duke went to offer him a reward. Through a series of unfortunate decisions, the Duke tragically ended up burning Jie to death while trying to find him. Attached to the body was a note requesting that the Duke be a good ruler, fair and prosperous for his people. To acknowledge his service and in regret for what had happened, the Duke declared his death to be the Hanshi Festival–a day people would only eat cold foods in rememberance of Jie. The Hanshi Festival coincides with another major Chinese holiday–the Qingming Festival. This is the time when spring begins, weather gets nicer, and nourishing rains begin. The Qingming Festival is the time the Chinese set aside as a “Memorial Day” of those who came before and a celebration of future happiness now. They have combined this with the Hanshi Festival, and it’s a time of eating cold foods and appreciating all that has been done for us by those who came before. 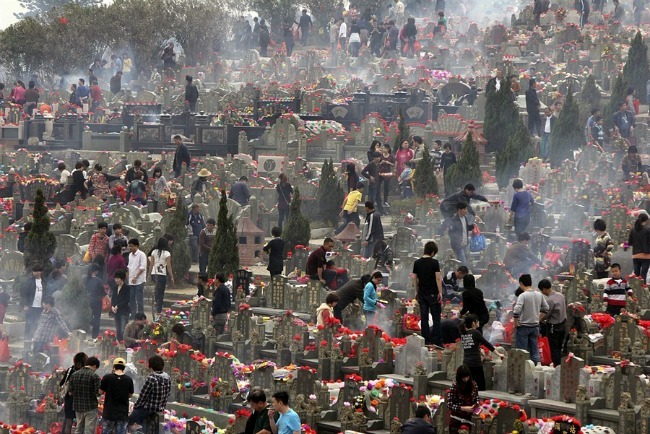 So each year, all of the Chinese come together in the cemeteries to sweep out the tombs, clean up the area, and offer sacrifices of food, flowers, and paper money to their loved ones now gone. At the same time, it’s the Spring Festival. They rejoice in the freshness of green leaves, clean air, and the bright and beautiful days it promises. A lot of outdoor activities are popular, like flying kites, eating outside, playing in the gardens, planting trees, and visiting outdoor tourist sites. The kites are especially important–they usually include small lanterns on the end and at the end of the flight, the children cut the strings allowing the kite to soar away and hopefully shake down some good luck from the heavens. Best Holiday ever! 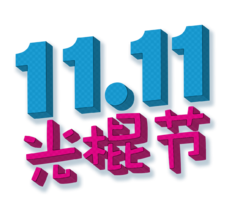 Falls on November 11 each year and is the biggest shopping holiday in China (and one of the largest in the world). It’s known as “Single’s Day” because the number 1 is single and looks like a stick by itself (Chinese translation is “lonely sticks holiday” 😛 To make up for the sad fact of singleness, the Chinese take time to have a party! It’s now the #1 Shopping Day in Asia–with China’s online sites like Taobao and WeChat shoppers taking the lead in sales. 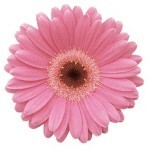 The sales are amazing and the things you can buy unending. I’ve found some wonderful things on Single’s day, which pretty much cure any grief I have over the singleness. US should pick up on this tradition! Valentine’s Day (7/7 in Lunar Months or 2/14) and White Day (3/14). Asia has this whole relationships thing pretty much worked out by now-Single’s Day, Girl’s Day, and Boy’s Day are all covered! I already mentioned Single’s Day (11/11) and the awesome buys you can grab. But of course, there is also the traditional Valentine’s Day for true lovers. Some people in China celebrate this on the 7th day of the 7th lunar month, the traditional date. They still use this as a popular day to visit matchmakers and temples to pray for good matches. 🙂 But more and more people are adopting the 2/14 date of for the “love day”. Still, the date may be the same but the tradition is a little different. See, in China, Valentine’s Day is when girls give boys chocolate! Asia is perhaps a little more forthright in expressing their feelings and Valentine’s is the day when girl’s get a chance to confess their love. If the boy likes her, he’ll return the favor on White Day. If not, he simply thanks her for her gift and appreciation and moves on. It’s important to notice that it’s a day where girls are safe making their confessions. Boys who were raised well would never hurt her feelings by rejecting the chocolate or kindness-they simply tell her yes or no kindly. It’s especially important because it lets them know she has a crush and they will be aware in the future not to hurt her or abuse her feelings. And it lets them know if they have a chance or not on their special day! At the same time, a lot of established couple’s use this as their romantic day–giving one another gifts and going out together. This is probably my favorite of all the Spring holidays, in no small part due to the legend. 🙂 An ancient holiday, it has been celebrated with traditional events going back 2000+ years! The myth says that in the 220s BC, a great minister lived by the name of Qu Yuan. Unfortunately, he suffered from the lies of others and was banished by the emperor. Nonetheless, he loved his country and wrote many of China’s famous poem from the era. Unfortunately, upon hearing that his country was falling to the Qin army, he could not bear the news and was overcome with grief. He flung himself into the river and was caught up by the waters. Horrified, the people rushed to put out their dragon boats and search for his body. To keep the fish and animals from feeding on the body, the people on land distracted them by throwing small pieces of food and pulling them towards shore while the men searched the river. Every year, even now centuries later, the people still remember this famous writer and his love for China by commemorating his death. They still have celebrations along the river, feeding the fish and racing dragon boats up and down. They also have the classic lion competitions, fireworks, and other fun cultural traditions to celebrate. 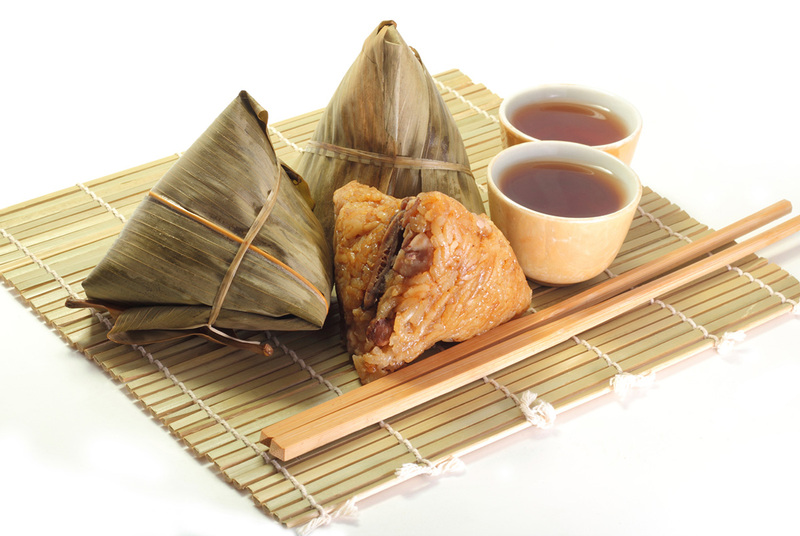 If you live here, you also have to try out the Zongzi, the holiday’s famous dish! The New Year’s Festival is of course the largest festival of the year, running fifteen days beginning with the first day of the new lunar year. That’s technically, in reality it starts about a week earlier and will last through the Lantern Festival. Also called the “Spring Festival,” this holiday is perhaps the most ancient holiday in Chinese history and the largest/most significant by far. In the west, we know it for the dragon dances, massive parades, fireworks, and yearly animal changes. Did you know that the fireworks and red color actually partially came from a myth where a monster (Nian) who like to eat little children was only afraid of red and loud noises. So to save their children, the people changed everything to red and shot fireworks to scare him off. They commemorate this fight by using the two traditions in most holiday today. It’s a little bit different in China from expectations. The closest thing I can think of to compare it with for western readers is a mixture of “Christmas” and “Thanksgiving” and “New Year’s” all together. Everyone going home. Families generally return to the hometown of the husband’s oldest living ancestors for the holiday (i.e. his grandfather) and meet up with everyone else. This can end up with a surprising number of family members at the reunion–one of my students has more than 1000 people at his family’s reunion each year. Gifts–a lot of people give gifts to one another for the holiday! Some of them are meant for luck or money or good fortune or a happy life. Children get small “red envelopes” filled with cash. Usually enough to get them through the year–sometime quite a fortune. The richer you are, the more expensive your gifts should be! Decorations abound and cleaning begins! The Chinese are strong believers in the power of words, and banner or signs a strung up all over the place with phrases requesting good fortune and a happy future in the new year. New Red Lanterns are strung up, buildings are repaired and touched up, shops and homes are spruced up, people get new clothes and beautify to start a fresh new year off right! The Cities are emptied. Most of the major cities are filled with immigrants from the farming villages or smaller towns outside. Since everyone returns home, it means the cities actually end up pretty quiet for the holiday. Shops close. I’ve mentioned this before, but EVERYTHING closes the week of the 1st. Government buildings, private shops, family restaurants, even the small street vendors disappear. If you want groceries, you have to stock up 5 or 6 days before and have enough for at least 10 days to get you through. Nothing is open, even the tourist sites close. Although we expect major celebrations like in the US Chinatowns, China is actually really quiet during the holiday. The day of the 1st can have a lot of markets, street vendors, and “fair-type” events. Some of the largest cities will put on events like lion dances or bands, but small towns may not have anything. At night, the families do set off major fireworks though! Get yourself a good roof spot because it’s guaranteed to be an awesome show! The last holiday is the beautiful Lantern festival, truly one of my all time favorites. The Lantern Festival actually occurs on the last day of the New Year’s Festival and is kind of the last big event of the holiday. This is the very first major holiday of the new year and is a time of making good wishes and declaring your hopes for the coming year. The name comes from the traditional lighting and decorating of the towns and cities with classic “Chinese Lanterns.” The new red ones are lit up and fancy versions in the form of shapes and figures dance along the streets. 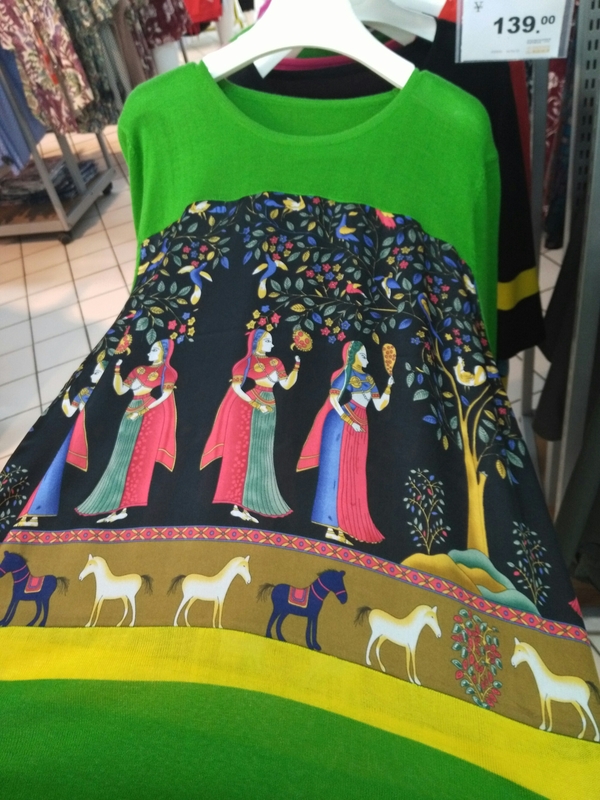 They come in tons of colors and pictures, each representing different myths, stories, messages, and dreams. City squares are turned into bright, people-filled centers of fun and activities. Lion dancers, dragon dancers, acrobats, and animal performers come out in droves. The street markets re-open with all their wares, filling the aisles with their prices and bargains. Games and toys show up for children to play with–everything from sandboxes to carts to trampolines and “shoot the balloon” classic carnival games. Everyone has great fun, since all the families are still together and are happy at the chance to spend time with each other before the work load starts again. Most importantly though is the night festival. Everyone goes out and buys one of the large “fire-lit” lanterns (they come in all sorts of colors, but white or blue is best). At night they come together throughout the city along the river, in the city square, at the parks, wherever there is room to write their dreams and hopes on the lanterns. They then set the wax on fire, wait until it is hot enough to rise, and then set then aloft in the sky. Together, they watch, hope, and pray as their dreams rise up to the heavens and the new season officially begins. Once you participate in these, you’ll see just how magical the whole situation really is. Even the smaller towns have thousands of people all sending up their lanterns. The skies are filled, sometimes with hundreds and thousands of lanterns all at once. China’s culture is a beautiful thing, filled with colors and magic and family and dreams and stories and all the things a great holiday needs. The holidays here, and there are hundreds of smaller ones I didn’t get to, are a wonderful thing to experience and be a part of. Even though we have “Chinatowns” all over the world, the true Chinese experience is something unique and different. Only when you visit their landscape, meet the families they so love, hear the legends that provide the backdrop, eat the foods they make special for each event, and meet the culture they have preserved for centuries will you really begin to understand this ancient and beautiful nation. Have you ever had that problem where your files magically disappeared? Maybe it was only one of them. Or maybe it was the entire drive or folder. Of course, the most likely option is that you have accidentally deleted it. In which case, I recommend you run and check your “Recycle Bin.” If that doesn’t work try using one of the “Recover Deleted Files” programs. I’ll probably try to add a list of reviews for these programs later. But sometimes what has happened is that you have accidentally Hidden your file. That’s right, you can hide a file from yourself on the computer. Occasionally, you even run into viruses (common here at our University campus computers in the classroom or in emails) that automatically hide your files from you. There is actually simple test to figure out if your files have been hidden or not. Open the folder your files or documents should be in. On the top of the page you’ll see a few options in the toolbar including Home, Share, View, and Play. You’ll now see four options: Panes, Layout, Current View, and Show/Hide. In the Show/Hide box, you’ll see three check-boxes. One should say Hidden Files. Make sure it is checked. Hidden files will now appear as faded links in the folder! Hopefully, you’ve at least found the missing files. But how do you stop them from being hidden any longer? There are three options that work for me. Try clicking that button. It should unhide the file. If so, you’ll notice that the file isn’t a faded color anymore and will be a normal file. If That Didn’t Work . . . Right click and several options should open up. At the bottom, click Properties. It will open up a page that looks like the image above. Notice the check-box at the bottom that says Hidden. If it is checked, try to UNCHECK it. Then hit okay. That will sometimes un-hide the file. If That Still Didn’t Work . . .
Open the folder where your hidden files are and select the hidden file. You need to know what “Drive” (C: | D: | E:) or machine the files are on. If you aren’t sure, look on the left of your screen. You’ll see a menu that looks like the one in the image above. Notice where it says OS, Removable Disk, SDHC. Those each represent different machines. The OS is your computer. Removable Disk is my flash drives. SDHC is a SD Card I have. They all have the C: | D: | E: letters after them. Find the letter that matches the machine your hidden file is on. If the file is on your computer, the drive is C:. Usually CD-Roms are D: . SD Cards are often F:. Flash Drives vary. Open up the Command Prompt page on Windows. For Windows 10, you can try opening up the Start button and searching for CMD. Just hit enter and it should open right up. For Windows 7 & 8, try putting your mouse in the upper right corner of your screen. When the usual 5 icons appear, click the magnifying glass to open the search page. Type CMD and hit enter. The screen that opens up will be black with small white letters as in the above image. Type the drive name you gathered before (just he letter and the colon ~ C: | D: | E:) and hit enter. Copy and paste the following attrib –s –h *. * /S /D and hit Enter. If this doesn’t work, I’m not sure how to help. But following these three steps has always worked for me so far!